The Mig Vapor Morpheus is a premium vaporizer which includes a powerful 3000 Mah battery and sub-ohm capabilities to produce dense clouds of thick, flavorful vapor. The Morpheus was designed in the USA specifically for Mig Vapor (MigCigs) and comes packaged in a sleek yet professional padded box. Morpheus review contains details on the 3000 mah 100W battery as well as the Morpheus tank. 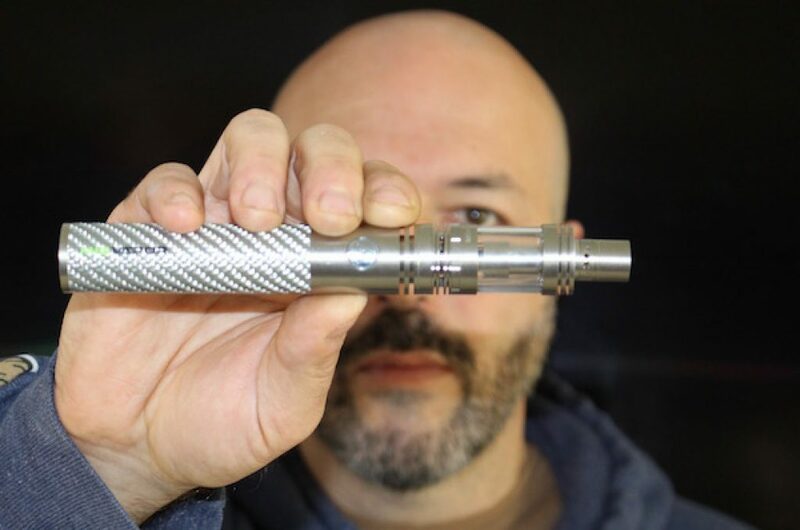 The Mig Vapor Morpheus is a hassle-free VW sub-ohm device. This MigVapor 12% discount is applied automatically when you click the "Activate" button on right. See Mig Vapor discount confirmation after clicking. 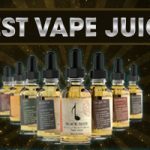 There is no coupon code to remember and you are not going to find a bigger Mig Vapor discount on the web. 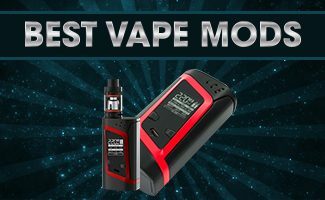 Simply click the above link and our 12% discount will be automatically applied and shown as a pop up notification on the Mig Vapor website. The discount total will be shown during checkout on the Mig Vapor website. 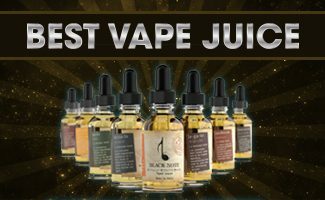 This Mig Vapor discount will never expire and is 100% guaranteed to work. The Morpheus feels solid and powerful. The durable construction of the Morpheus battery body is available in both silver and black colors, and it uses the strength of carbon fiber and stainless steel to deliver a piece of equipment that will last for years with proper care. The battery has 510 threading for compatibility with other vaporizer components, which is the standard threading for most electronic cigarettes. 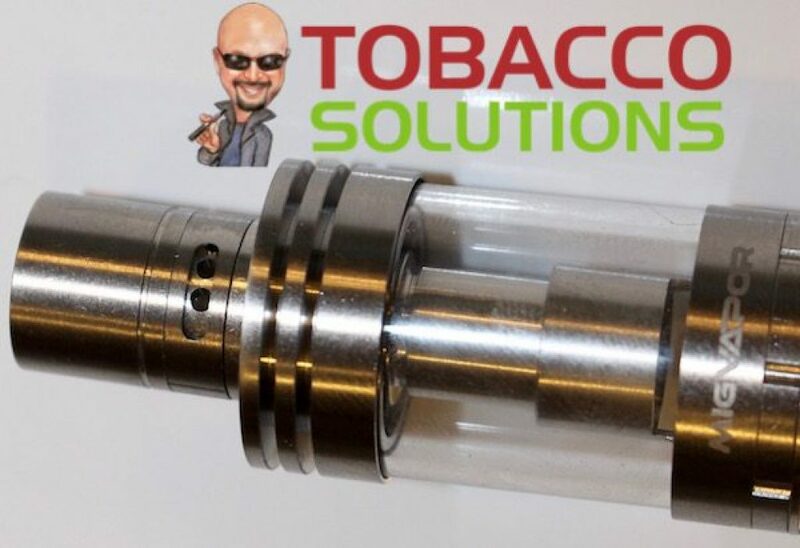 The glass and steel atomizer allows for quick level checks, and it can be fully disassembled for cleaning or replacing. 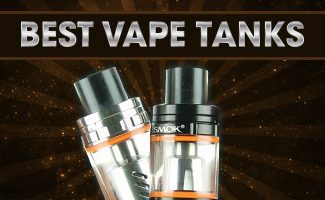 The tank comes with both 0.4 and 0.2 ohm coils that deliver exceptionally sub-ohm strength and large clouds of vapor. The Morpheus Kit is compatible with standard Morpheus coils or any OCC coils made with kanthal wire. When sub-ohm vaping, it is highly recommended to use premium e-liquids that are high in VG and with a nicotine content of 6mg or less. The built in battery operates between 20W to 100W. That’s right, this is a 100W vape pen that you’re looking at here. The Morpheus comes with some highly sought after safety measures such as a temperature control mechanism that prevents the battery from overheating by shutting itself down if it reaches roughly 78° C (172° F). Once the temperature drops to a normal level, the device will allow the battery to function once again. This feature protects the Morpheus from heat damage and ensures a longer life for your device. The Morpheus battery is Variable Wattage (VW). The wattage adjusts automatically to the resistance of the atomizer and the voltage will vary between 3.3v to 4.2v. It is recommended that users don’t carry this vaporizer inside their pockets, and the battery should be deactivated with 5 quick clicks of the power button to guarantee safety. This will prevent unintended use of the battery and maximize power efficiency. The battery can be reactivated with 5 more clicks, and to draw from the device you only need to press and hold the power button while you inhale. The battery must be fully recharged in between uses to ensure the longest possible battery lifespan. Partial charges will deplete the life expectancy of your batteries, so avoid quick power boosts for temporary usage. To make charging the device easier there is an optional wall charger that allows the user to charge the battery without having to remove it from the vaporizer. The 3 ml Morpheus tank includes two airflow valves. 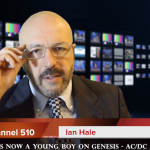 One is on the mouthpiece. The 3 ml Morpheus Tank is a bottom filling tank. It also has two air flow adjusters; one at the base and the other at the mouthpiece. To adjust the airflow in your mouthpiece, you simply remove it from the tank, adjust it and then push it back in the tank. Make sure to wash and clean your tank before filling it with e Liquid. The Morpheus Tank can be fully disassembled for cleaning and other general upkeep. It’s important to keep the tank cleaned when not in use. The coils should be replaced at least once every two weeks to maximize flavor and functionality of the Morpheus. This timeframe may vary depending on how much you vape. It is very important to add 3 to 4 drops of e Liquid into your sub-ohm atomizer before you start vaping. Allowing the cotton to absorb the liquid for a few minutes will prevent the OCC from burning. The Morpheus Kit comes with two sub-ohm atomizers. The Mig Vapor Morpheus Kit includes two sub-ohm atomizers – a 0.2Ω coil and a 0.4Ω coil. 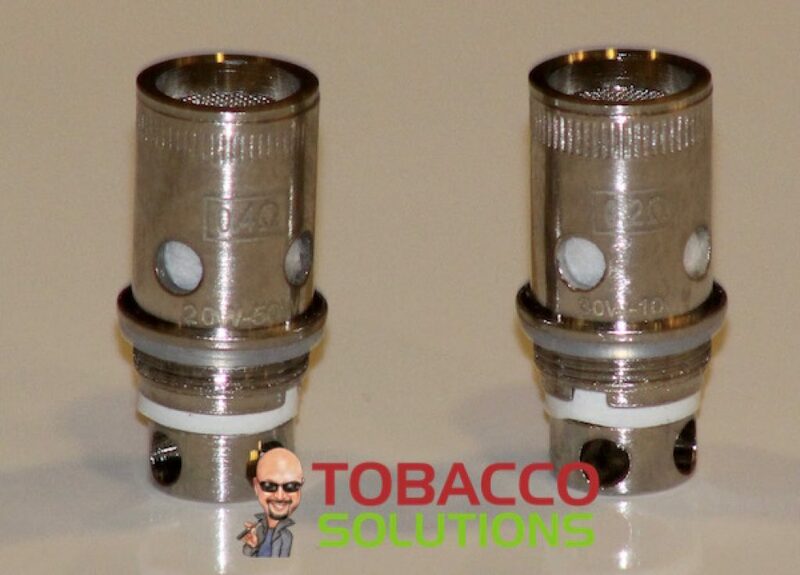 Choose which atomizer you wish to use and screw it into your tank. 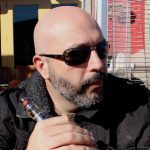 Sub-Ohm atomizers best suited for the Morpheus are between 0.1 to 0.6Ω. The Mig Vapor Morpheus kit is the perfect choice for Vapers interested in moving up to sub-ohm vaping. There is no guess work involved. Simply add the e Liquid and and start making some clouds.